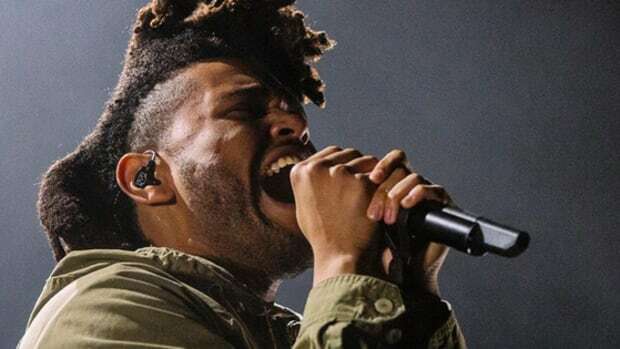 The Weeknd makes history, becomes the first artist to claim the top 3 spots on Billboard's Hot R&B Songs chart. Yesterday, I made mention of Jeremih being the new King of R&B. Personal preference aside, it appears I forgot a certain Canadian crooner who&apos;s currently on a historic hot streak. 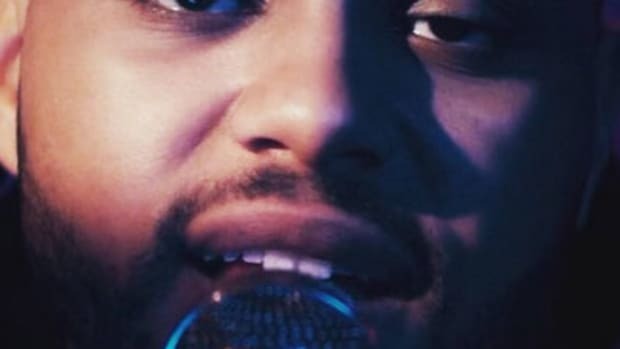 In a display of dominance, The Weeknd has become the first artist to claim the three top spots simultaneously on Billboard&apos;s Hot R&B Songs chart. This notable distinction arises as one of his current singles, "The Hills" moved up to the number two spot, bookended by "Can&apos;t Feel My Face" and "Earned It" which currently occupy the number one and three spots, respectively. The three-year-old Hot R&B Songs chart has only seen one artist come close to achieving this feat in the past, when Robin Thicke&apos;s "Blurred Lines" and "Give It 2 You" held down the first and third slots in 2013. It&apos;s doubtful many R&B fans will lose sleep over Thicke&apos;s now-footnote. 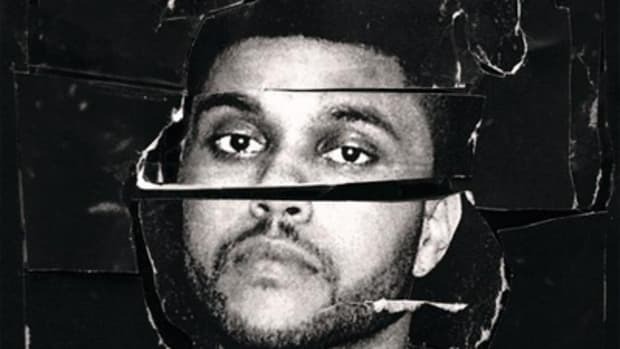 Not only is The Weeknd an undeniable hitmaker, he&apos;s now dominating the entire genre of R&B in Jordan-esque fashion. 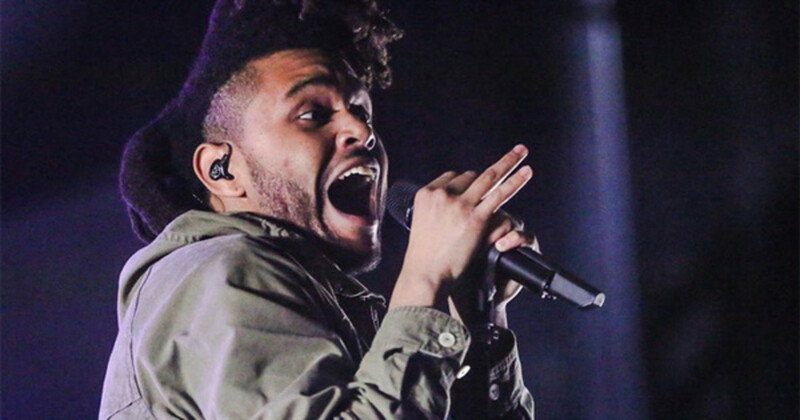 His next album, Beauty Behind The Madness, will include both "The Hills" and "Can&apos;t Feel My Face," and is scheduled for release on August 28, via XO and Republic Records. The Weeknd Reveals New Cover & Album Title "Beauty Behind The Madness"
It's official, R&B's rising (drug) star has a new album on the way. 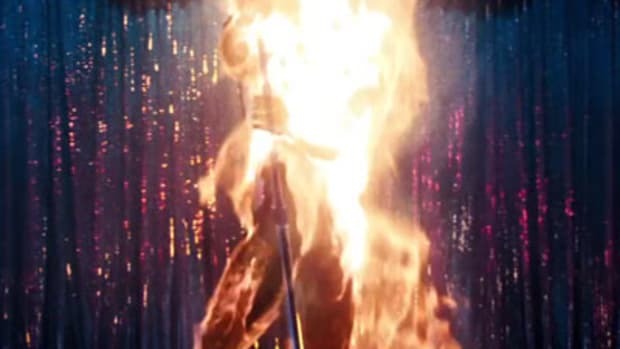 The Weeknd becomes engulfed in flames for the visuals to his big hit. 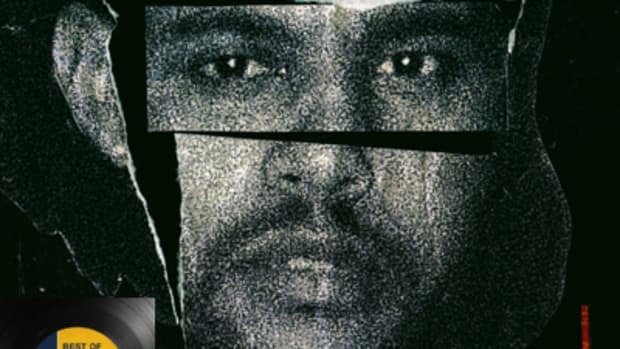 Did The Weeknd Steal the "Can't Feel My Face" Video Concept? 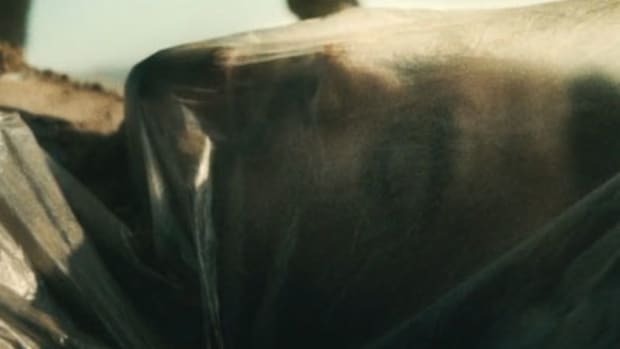 The Weeknd may have "borrowed" the concept for one of his recent music videos. Only Drake has dropped a higher selling album in 2015. Can Abel eclipse his fellow Canadian in the mainstream? 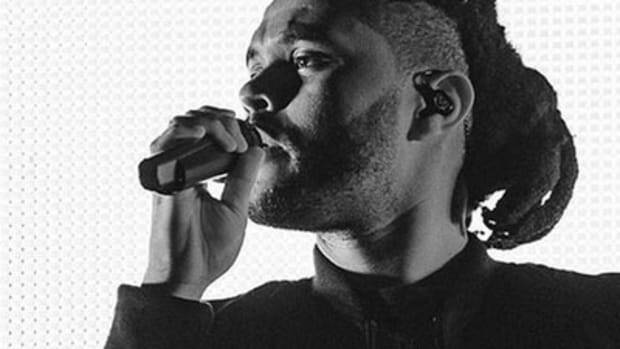 The song that transformed The Weeknd from a star to an absolute superstar.